Enjoy the top 20 famous quotes, sayings and quotations by Joan Smalls. I think it's nice to know that people in the industry are paying attention to all of the hard work you've done throughout the years and rewarding you for it. It reminds you to keep doing it, to keep pushing yourself, and to always remain that way. I try not to go to sleep with makeup, because I think it clogs your pores. I always wash my face with something that contains salicylic acid. I know I'm representing a group - black, Latin, whatever you want to put me with - and I want to show that they are beautiful the way they are. I think that's really important for our youth to see. I've always been athletic. Growing up in Puerto Rico, and being in the countryside, I was always running around. I also played volleyball, basketball, and I ran track. I was always very conscious of my body. My bikini, a pair of black high heels and a pair of comfortable jeans. 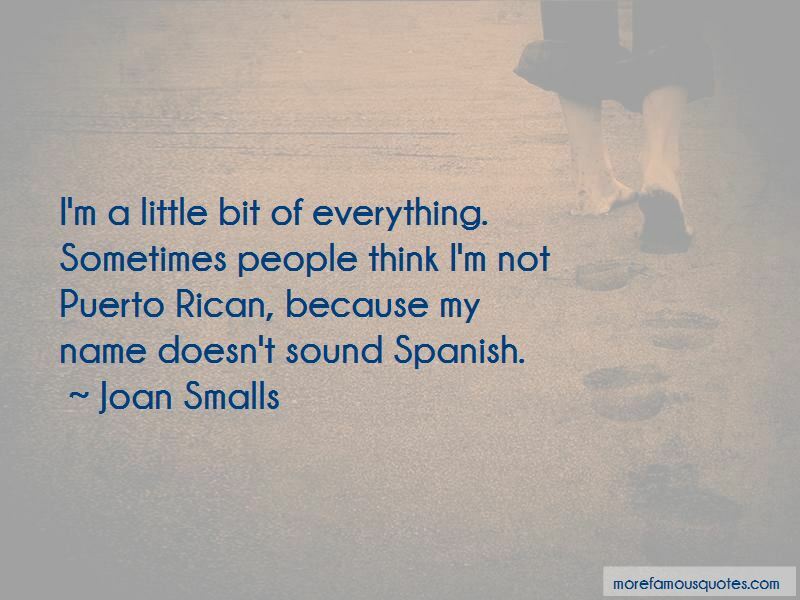 Want to see more pictures of Joan Smalls quotes? 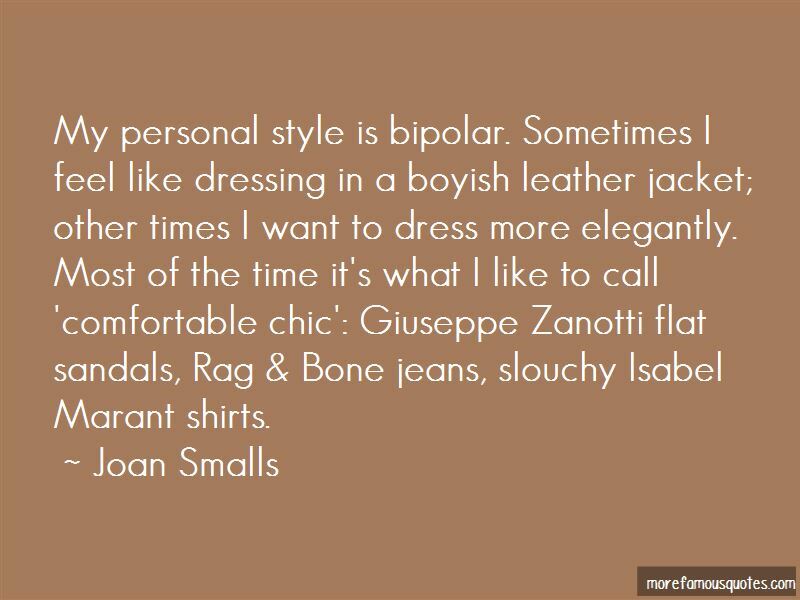 Click on image of Joan Smalls quotes to view full size.